Apple’s new iPad Mini is an eight-inch bundle of contradictions. It’s new! But also, it’s not new. It works with Pencil! But it’s only compatible with the older Pencil. It has a high-resolution display! 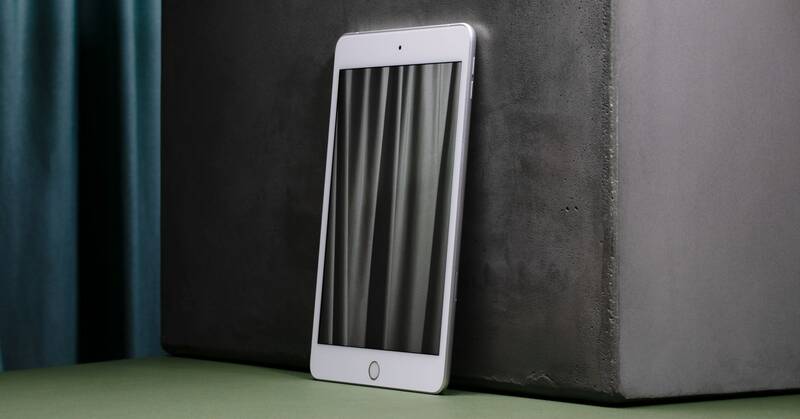 It also has thick bezels, ones reminiscent of an iPad from another era. It’s the fifth iPad Mini, and it feels like a product borne from an operations meeting about ways in which to use up existing components, rather than something that emerged from a blank space and a Great Scott! moment of ideation.